Nomads; constantly moving, ’round and ’round; sometimes settle, if just for a bit. 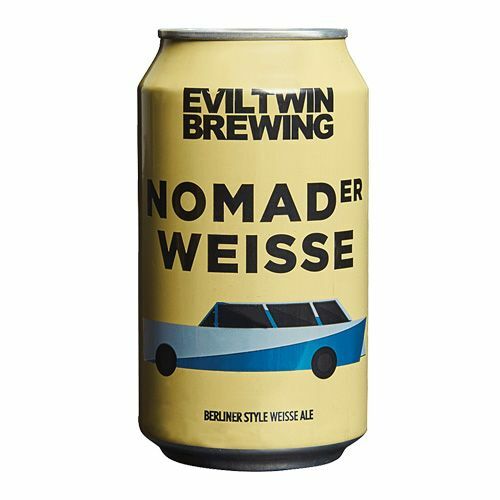 Perhaps the muse moves one to brew a sharp and clean session beer, one inspired by the Berliner-weisse of old, and the nomad rests. Enjoy this beer, here, there, perhaps north of Madison Square Park, in lovely New York City. Wherever you are, this beer was made nice, simply for you.